At American Window & Door Company we know that your doors are the first thing that you see when you and your guests enter and leave your home and that quality, beauty, and function are all very important when considering your home’s entrances. Equally as important is security since your doors are the first line of defense between the outside world and the sanctity of your home. We provide high-quality security door, storm door, and entry door systems with an impressive array of options to enhance your home’s beauty, function, and security. 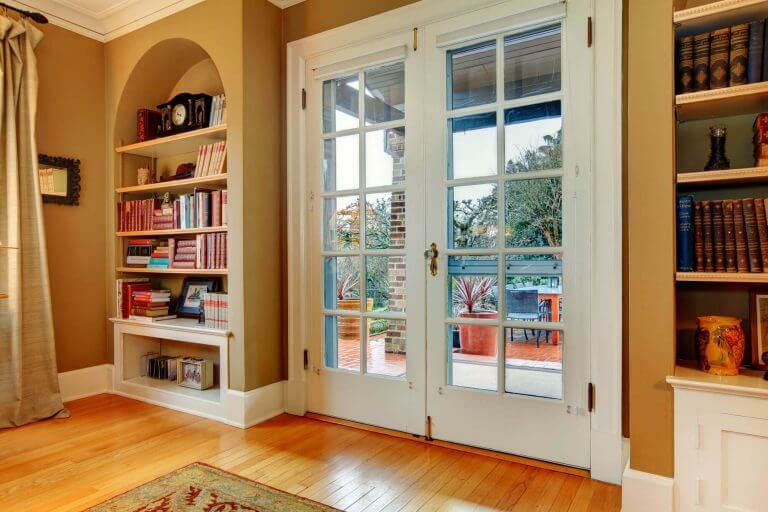 Give us a call and let us help you choose the right doors for your home.